Snow is falling across the KFVS viewing area this morning. 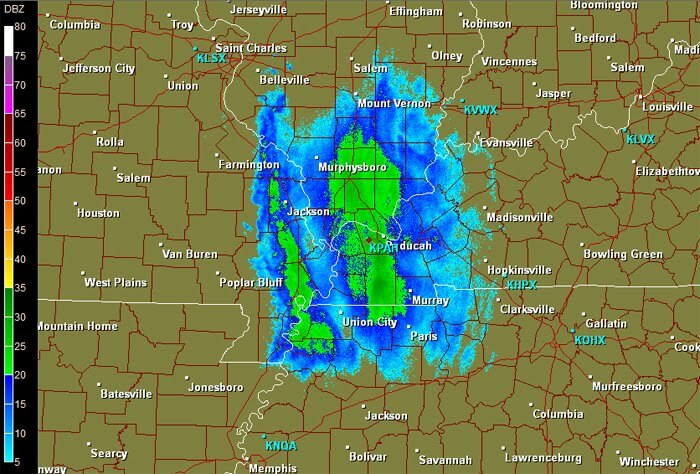 A look at the radar shows there are two bands of snow moving southeast. There is likely more snow falling than what is being shown by the radar. 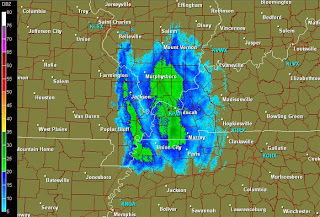 Radar typically has a difficult time showing snow. Do you have snow where you are? If so, let me know how much you have by leaving me a comment in the comment section my blog. Please say where you are located and whether or not you are estimating or have measured how much you have.